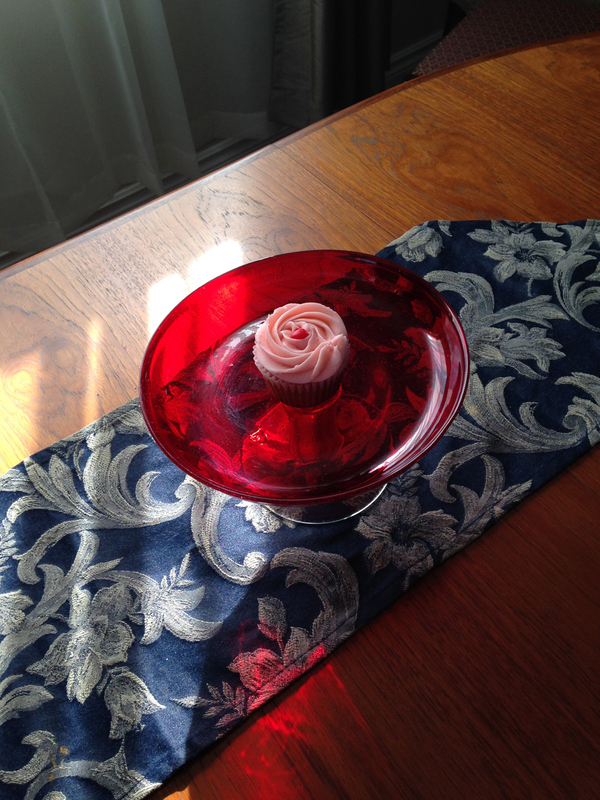 I took this photograph of a cupcake Amanda left for me on Valentine’s Day, 2016, made from a 70-year-old family recipe. Like Amanda, it has a heart at its centre. One of four beloved and wonderful daughters, I salute Amanda here, on the website she created. Since her earliest days, her very curls animated in motion, Amanda has brought energy, creativity and generosity to everything she does. This year marks the fifth anniversary of her website, Kickass Canadians, where she weaves and shares the inspiring stories of an ever-growing number of Canadians who exemplify the best of the human spirit, in ways as vast and varied as the country we live in. She posts updates on the Kickass Canadians through engaging podcast interviews, tweets and Facebook entries. And she has complemented the website by launching this forum, Kickass Continuum, to acknowledge and celebrate more Canadians, those close to us who enhance our lives every day. Amanda’s accomplishments are many and diverse. She’s a talented writer whose work includes publishing a book for each of her three nephews, and a fundraiser photobook, WIDE OPEN: A Canadian Perspective; a perceptive film critic; a gifted filmmaker, photographer and athlete; a fundraiser inspired to give back through creative events, in particular for CARE Canada and Big Brothers Big Sisters Ottawa; an outdoors advocate deeply appreciative of the “cheap showiness of nature” in all its wonder; and a baker extraordinaire, who generously shares her creations with friends and charitable causes, bringing sweetness to both body and soul. But it is not just what Amanda does that is amazing, it is also what she is: a woman of courage, integrity, sensitivity, humour, and a rare and abiding goodness. Thank you, Amanda, for leading with your heart, inspiring me and all those whose lives you have touched!